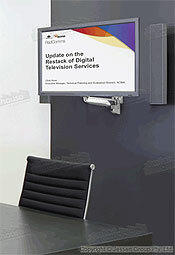 TV Wall Brackets & Monitor Arms Offer Easy Installation with Stylish Look! 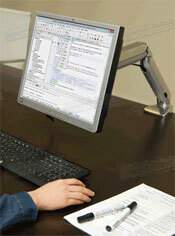 Why use monitor arms at your location? Setting up screens to use on both walls and desks are essential in the current high tech envirionment businesses need to operate in order to stay competitive. 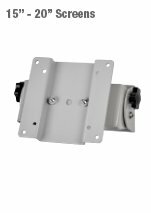 The TV wall brackets are useful for placing screens around a business to show anything from product information and promotional videos to television programs and sporting events. 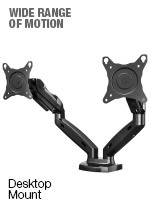 These monitor arms, like a TV swivel mount and monitor arm mount, are made of top quality materials such as aluminium, which provides a long-lasting display that will work great for years to come. 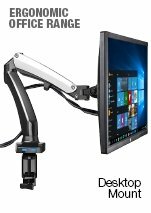 These monitor arms hold a variety of screens and sizes, letting you find the right mount that will be appropriate for your location no matter the need. 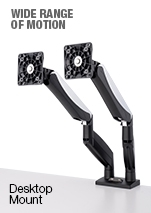 These LCD holders include different finishes as well that are both stylish and sleek without interfering with your décor. These silver and black finishes blend in seamlessly with any colours and accents at your business whilst maintaining a professional appearance. 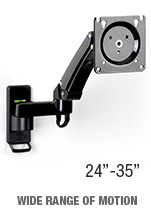 Each monitor arm mount is designed to hold flat screen LCD, plasma, & LED screens. Check individual product pages to see exact sizes and weight limits. The versatile adjustable television mounts are VESA compatible display in order to work with nearly all sizes and makes of televisions! 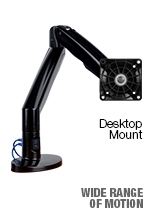 VESA refers to an agreed upon standard between manufacturers of televisions and mounts to ensure compatibility between mounting holes on the backs of flat screen televisions and the various mounts for stands and brackets used for display. 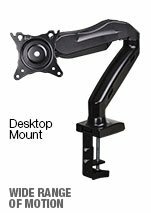 The desk mounting holders have thick, durable clamps that securely attach to different surfaces with ease depending on your need. 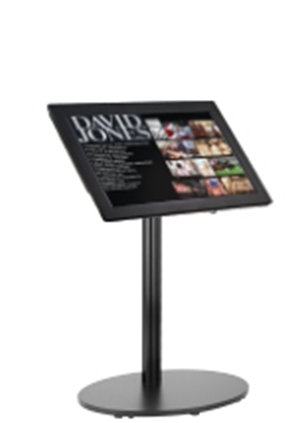 These mounts are perfect for bringing a screen to a trade show or exhibition hall to show customers specific information about your goods and services. 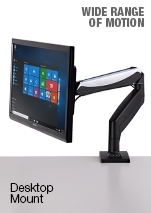 These types of televisions monitor arms are also useful in retail stores and cafes or restaurants for putting touch screens that can communicate product information or be used by servers in order to expedite the ordering process using the latest in technology. 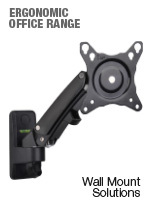 Some of the desk mounts as well as wall mounted TV brackets include gas pistons within the display that allow you to easily position the screen at the proper angle to be viewed by visitors or employees. 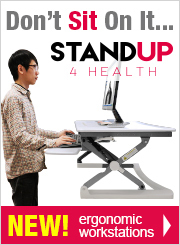 Each arm moves independently to make it easy to maneuver the screen to the best angle for your needs due to the huge range of motion! Each of the arms also has cable management which keeps a professional appearance due to wires now having to be strewn about. The mounting bracket on the front of the display is also able to pivot 360°, making it easy to change the orientation between portrait & landscape format depending on your current need. 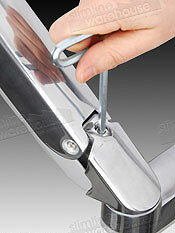 Some of the other available desk mounts are easily adjustable as well without the gas pistons. 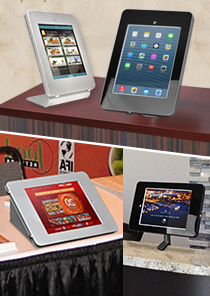 These displays features a jet black finish for a truly sleek look that looks great. 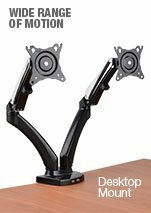 These desk clamps for flat screen televisions also include dual monitor mounts to utilise two screens at once, helping to increase productivity and efficiency at your business. 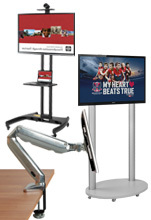 These displays are useful in sports bars as well, able to be mounted and shown towards seats so that it's easy to view for patrons. 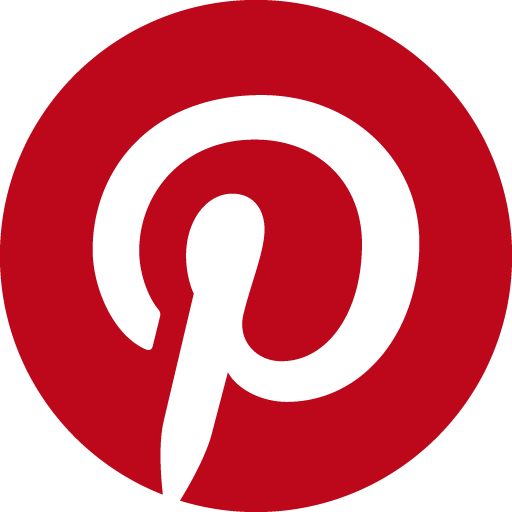 The wall mounted versions include hardware for installation onto most wall surface types, though if unsure that the included hardware is appropriate for your wall, please consult with a local professional. 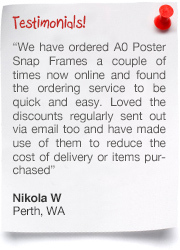 Purchase today to start putting different screens up around your business in order to use new technology to best reach out to potential clients! 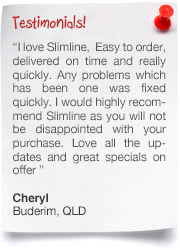 There are heaps of other styles of products currently available in the online catalogue, accessible by clickinghere! 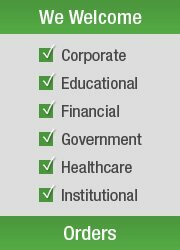 The many products we offer are in a wide variety of categories to service the various needs of our customers. 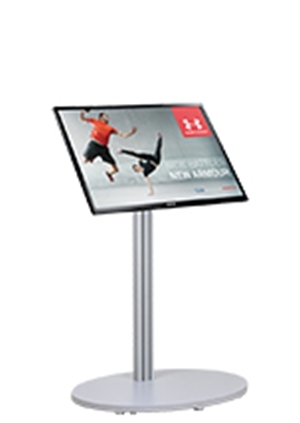 Whether needed at retail stores, information centres, supermarkets, transit stations, universities, museums, welcome centres, or restaurants & cafes, it's never been easier to find an appropriate display for use at your location! 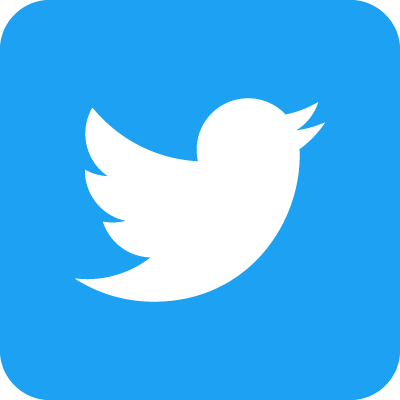 New items are added constantly in order to provide our customers with the newest trends, styles, & technologies to get ahead of the competition and impress potential customers. All our products are thoroughly tested prior to being offered for sale by our quality assurance team, helping to ensure that only quality products that will last for years to come make their way to our customers! 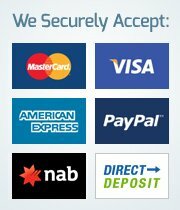 We have made relationships with vendors both local & abroad to offer customers the widest selection of products at low prices not found anywhere else! Our discerning buyers know which companies to use so that only top quality materials are used in products for long-lasting use! 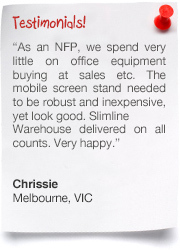 For over 20 years, Slimline Warehouse has been a national leader known for our low prices paired with high-quality products. 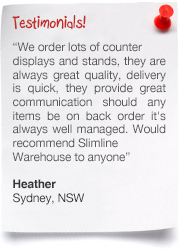 We provide same day despatch from our warehouse to anywhere in Australia with most in stock products that are purchased by 1pm EST, including to Sydney, Toowoomba, Newcastle, Cairns, Brisbane, Gold Coast, Adelaide, Melbourne, Canberra, Hobart, Perth, Alice Springs, Geelong, & Wollongong! 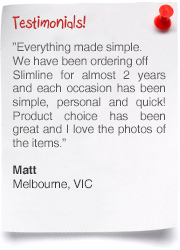 Order today for faster shipping to your business of useful products!